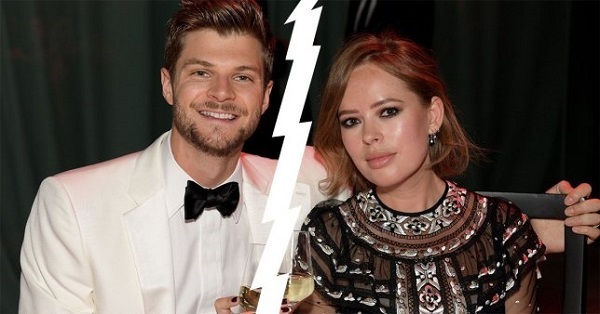 British YouTuber Tanya Burr splits from her husband of 12 years Jim Chapman! 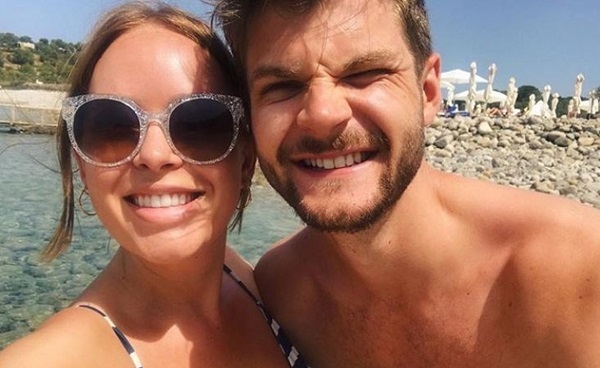 Married Biography / Entertainment / British YouTuber Tanya Burr splits from her husband of 12 years Jim Chapman! 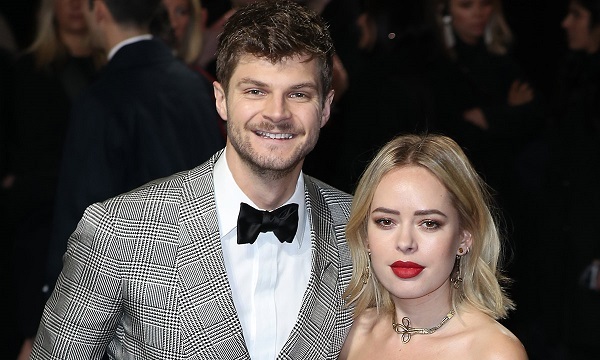 British YouTuber Tanya Burr has separated from her husband of 12 years Jim Chapman. 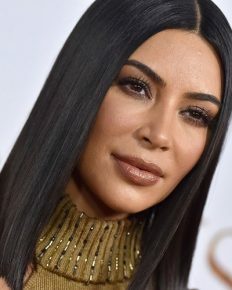 The couple announced the news on Tuesday 12 March 2019. The separation does seem amicable though it is not known whether it would remain so. Tanya and Jim had met 12 years back while they were in the sixth form in school in Norwich in the UK. Both of them had a keen interest in YouTube and build their careers on it. Tanya had a beauty and fashion YouTube channel. She used to upload videos related to makeup and swiftly gained followers. Her fan count on YouTube is 3.5 million. Tanya also had her own cosmetic line called Tanya Burr Cosmetics. 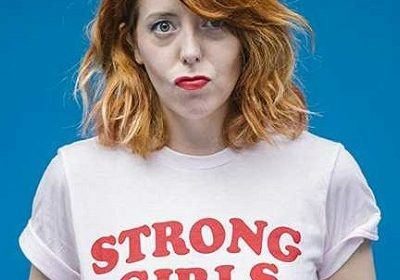 She has also penned three lifestyle books. 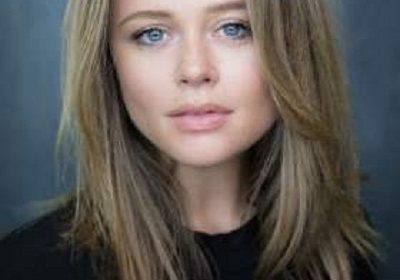 She has recently entered the acting arena. Jim also is a successful YouTuber. His channel has 2.3 million followers. 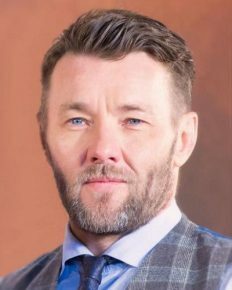 He is an established author and contributes articles to British GQ. He is also a model. “I just think we wanted our wedding to be very intimate, very private. “We share so much of our lives, and we wanted a day where we could just turn everything off. They then lived together in London. When did the marital problem start? It looks like marital conflicts began at the end of last year. 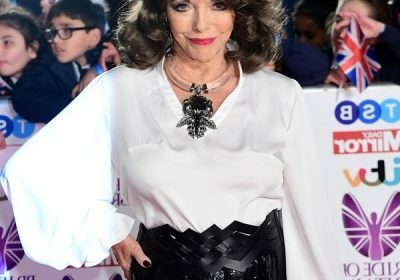 Since the end of 2018, neither Tanya nor Jim have posted any pictures of them together or separately on social media. As per the videos which they uploaded on their YouTube channels, they had traveled to California in the earlier part of this year. But Tanya had stayed put in Los Angeles while Jim had traveled to Las Vegas alone. In January on 31, Jim had shared a picture of the two in a luxury hotel in Singapore. Hence, from this, it appears that the couple has been gradually drifting apart for the last 3-4 months. The Sun has also reported that the couple ‘grew apart’. Cara Santana and her fiance Jesse Metcalfe have no wedding plans still even after more than 2 years of engagement period! Actress Ariel Winter trolled for asking donations from her fans for her cousin’s health bills!